Now Play Every game with a natural barefoot feeling in any sport. Every day, many unique products launching with some twist. Ya! 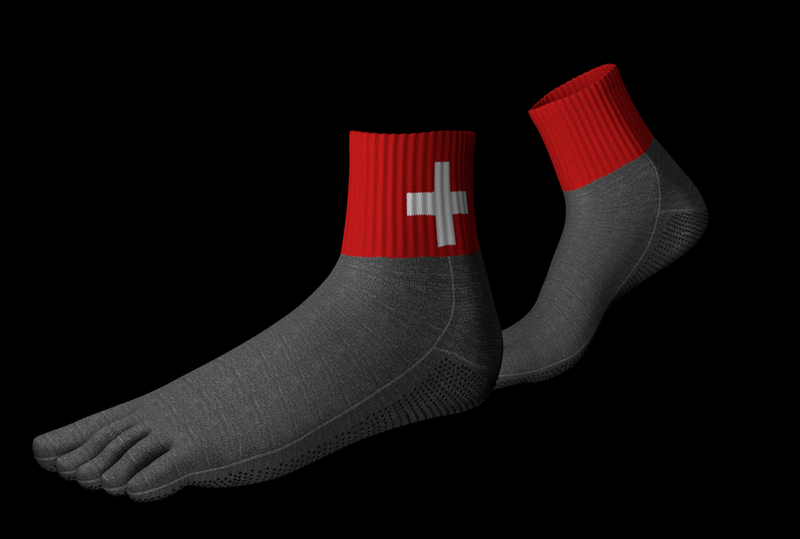 Its another Twist in your foot.Today we are going to share an innovative product for a Athletes who loves playing any Game on any surface barefoot. Yes! You can by this Free your Free socks. Being an athlete who does most of their running barefoot, You have tried a lot to find the socks which are durable and usable on any surface. We know you struggled to find footwear that allows my feet to move freely. But Now you can Here is the FYFs because they truly have a fantastic barefoot simulation, with just enough protection to take the edge off rough ground or very low temperatures. I would highly recommend them to anyone who needs to cover their feet but still remain in complete control of how their feet move. #FreeYourFeet with the world’s most reduced, high-tech footwear.the world’s most minimalist, high-tech footwear, designed to protect your feet during any sport you can imagine.My first run on gravel tracks was very enjoyable, enabling me to feel every stone, but with the added bonus of not having to worry about sharp stones that may cause me harm. They are very comfortable and a great deal of fun. They make a worthy addition to my running gear. Here are the Images and Video of this Products.We have also shared the product buying link ..You can buy it by clicking. Read More! Change It! Unique Everchanging Wallnado.